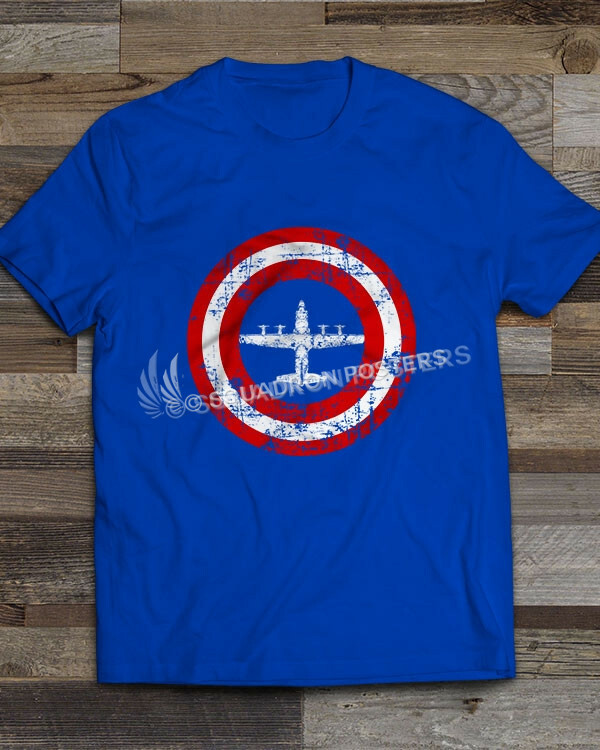 The RC-135 is a family of large reconnaissance aircraft used by the United States Air Force and Royal Air Force to support theater and national level intelligence consumers with near real-time on-scene collection, analysis and dissemination capabilities. 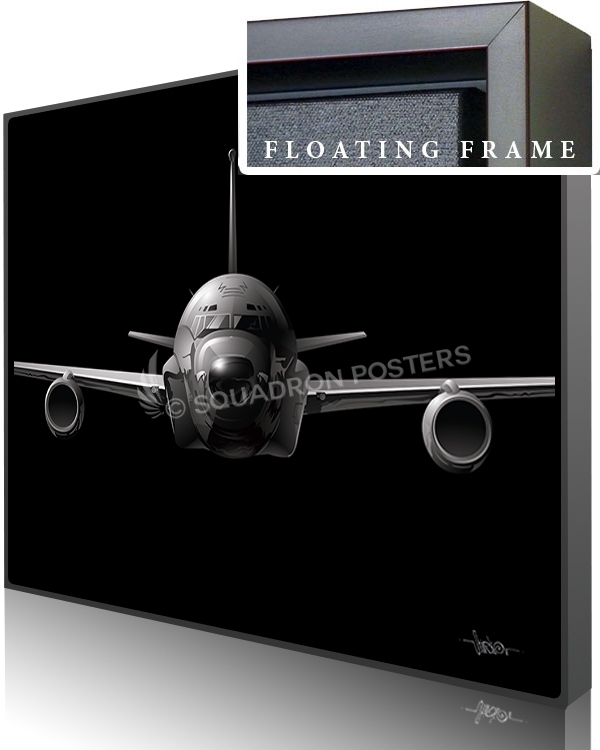 Based on the C-135 Stratolifter airframe, various types of RC-135s have been in service since 1961. 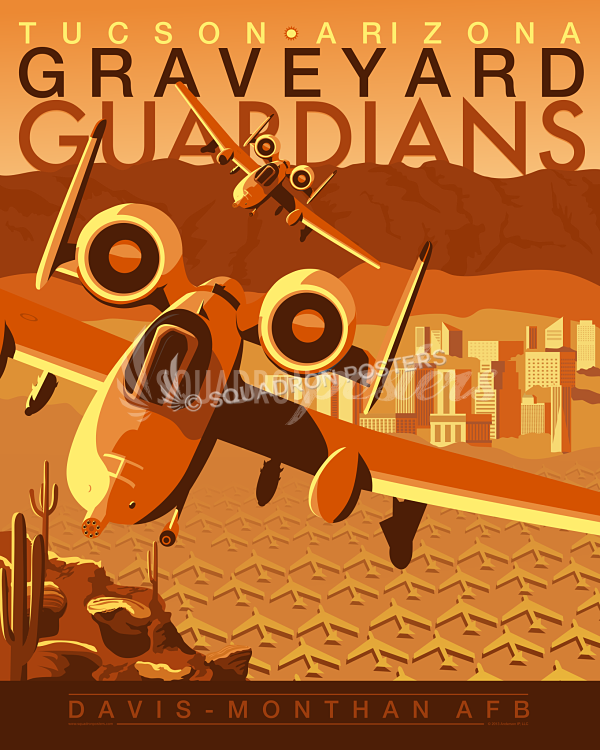 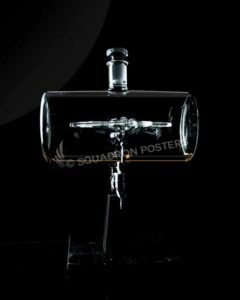 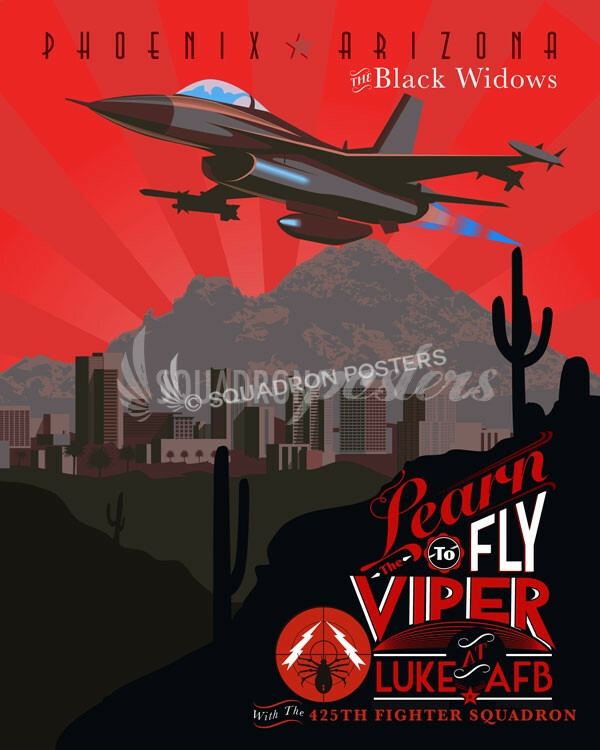 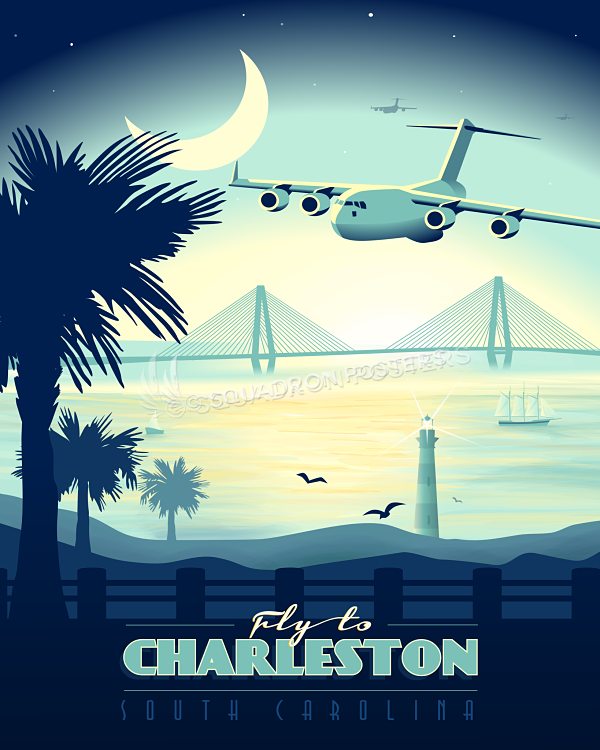 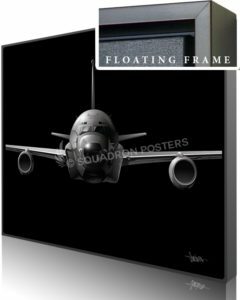 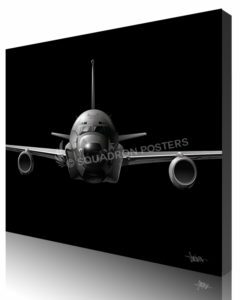 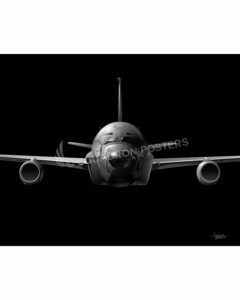 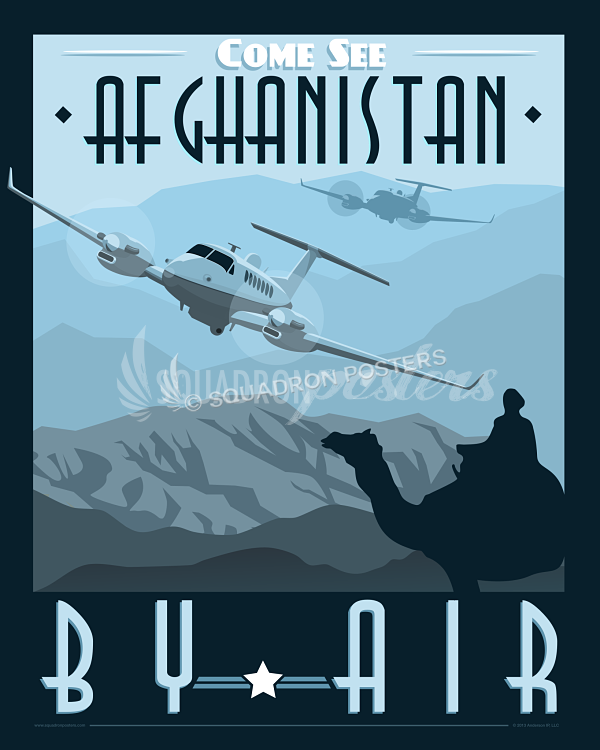 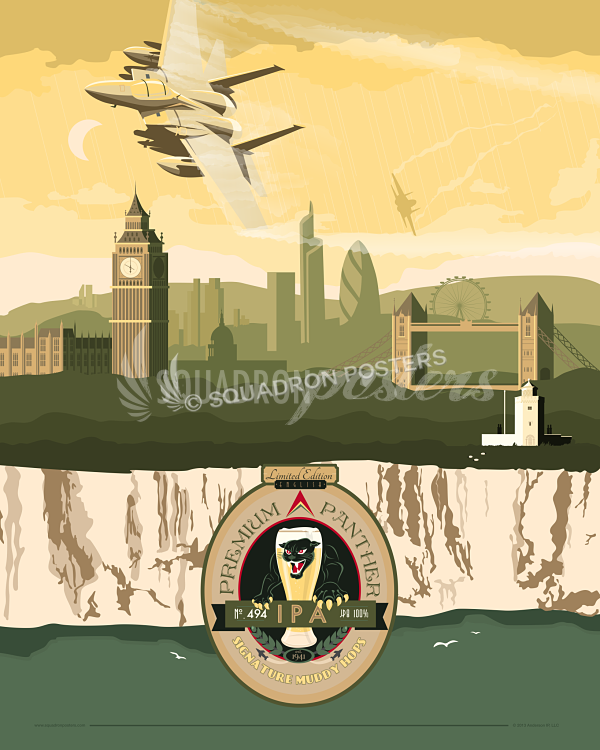 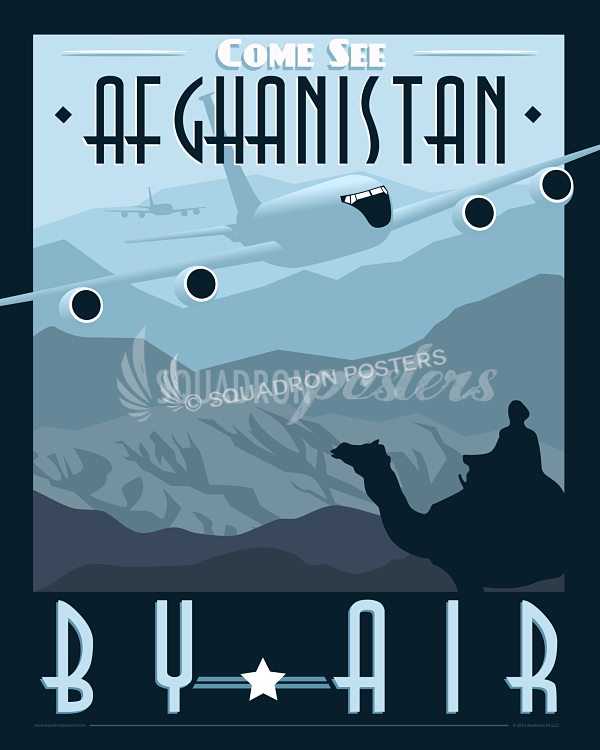 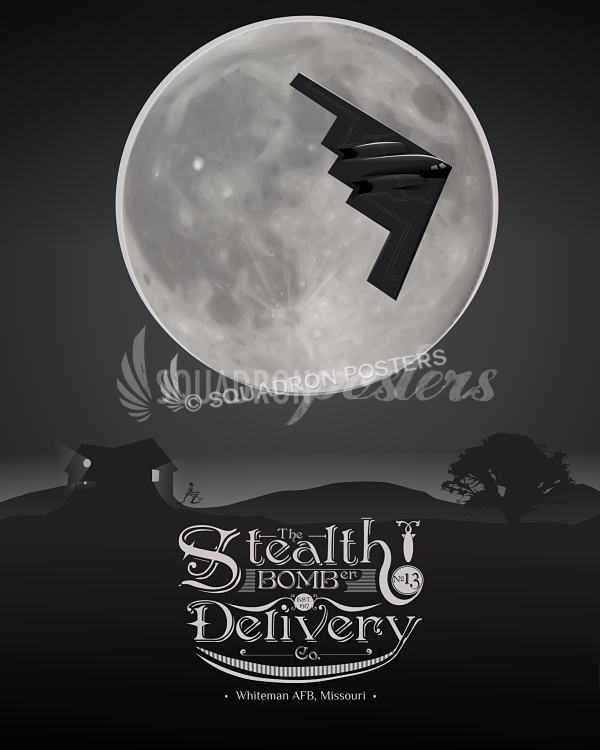 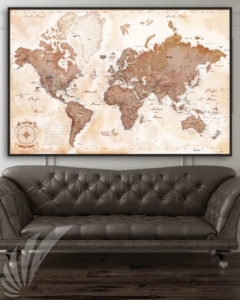 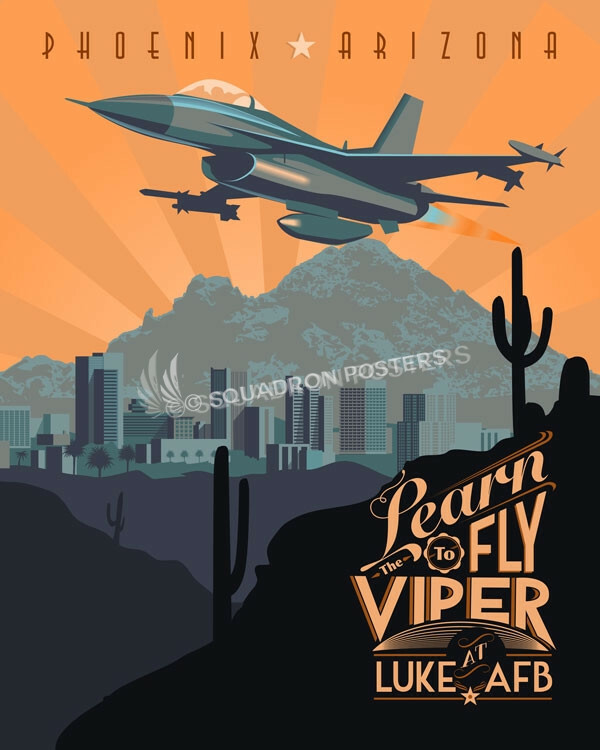 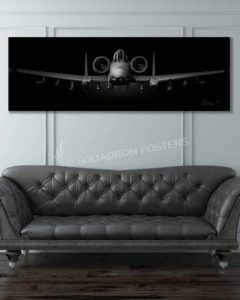 “RC-135 Jet Black Lithograph” military aviation poster art by – Squadron Posters!